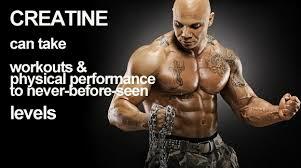 For bodybuilding we all know that creatine is one important ingredient. Many of you may shy away from using creatine due to all the bad news prevailing about it. 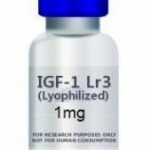 There are many misunderstood concepts about the chemistry and working of this substance on the muscle growth. Before you decide whether to use creatine or not it is advised to first understands everything about it. 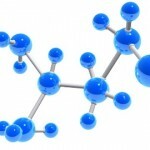 We will help you to get familiar with the chemistry and working of creatine in human body. In our body there is natural production of creatine in pancreas, liver and kidneys. It is an amino acid which is later converted into phosphocreatine during metabolism and gets stored in the muscle cells. It is the main source of power for the cell as it helps in production of ATP or adenosine triphosphate. ATP is what results into production of energy in the cell. In the production of muscles it is very important as continuous production of creatine maintains muscular health and balanced body energy. Lower of inefficient production of creatine in the body can result into muscle wasting, lower energy, fatigue and weakness. There can be many reasons for deficiency of creatine in body ranging from kidneys problems to genetic deficiency to overuse of supplements which backfire on natural creatine production in body. For muscle builders creatine can be very beneficial in a number of ways. Combining workouts with use of creatine gives best bodybuilding results. Helping water retention in muscle cells, creatine makes them appear fuller and bigger. Being an amino acid it also serves the role of being a building block for protein synthesis in the body. Protein as we know is the only source for muscle production and bulking the body muscles. 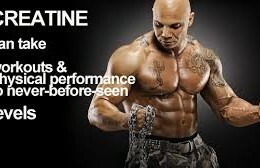 Combining the workout regime with creatine use maximizes the profits and results into efficient muscle building. However as mentioned above overuse of supplements can also disturb the natural creatine production in the body, it is necessary to be careful while using any product. You can make changes in your diet to naturally increase the production of creatine but it is the harder way. Supplements provide an easier and most efficient means for creatine production. 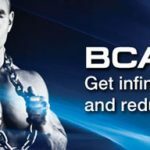 These supplements come in all formulations which include powers, chewable supplements and capsules. Many energy bars and drinks also contain creatine. You have to decide which product is best suited for you personally but do take professional advice before using any product. Our body absorbs creatine in limited amounts so do not try to bulk up the intake. Keep it to minimal level to avoid reaching saturation point as after this point intake of creatine can have side effects. For those with any form of kidney disease intake of creatine is a strict no. Pay attention to both pros and cons before using creatine supplements for bodybuilding. 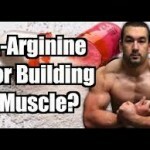 L-Arginine Benefits For Bodybuilding- Is It True? 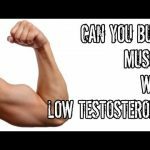 How Low Levels of Testosterone Affect Your Health?